Machin U184c 10p FCP PVAD Gutter Margin Missing Phosphor. Printed by Harrison & Sons Limited on the Chambon Press. The stamps are printed in Photogravure on Fluorescent Coated Paper (FCP). The gum is PolyVinyl Alcohol Dextrin (PVAD). Normally there are also two 9.5mm phosphor bands on each stamp, and the value tablet is Type I; these examples are from cylinder 9. These twenty stamps are in a “horizontal gutter margin” format (this margin separates the two identical panes of counter sheets of 100 stamps). 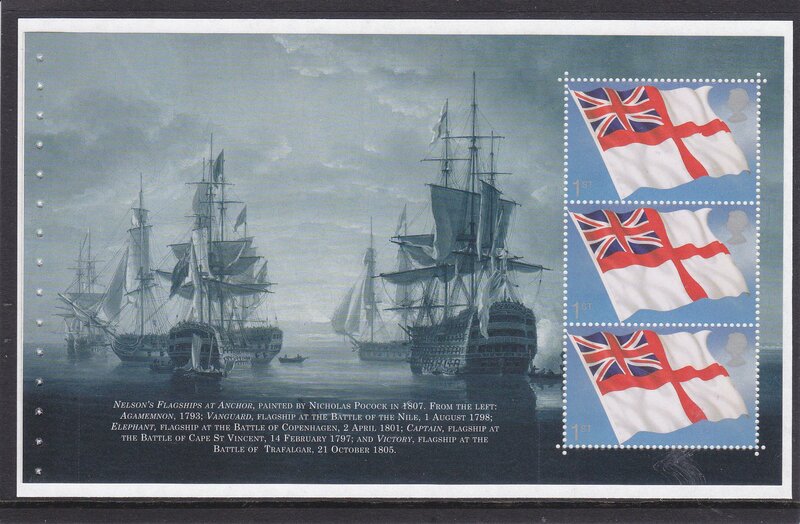 This is also the only instance that low value definitives have appeared in this format. ALL STAMPS ARE MISSING PHOSPHOR. 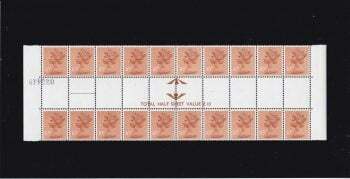 Stanley Gibbons Great Britain Queen Elizabeth II Specialised Catalogue Volume 4 Part 1 catalogue number U184c. Stanley Gibbons Concise catalogue (2017) number – X886EY valued at £3.00 per stamp. Recorded Delivery or Registered Post is available if required. Consequently, loss or damage compensation can be claimed if this option is taken. We mention Stanley Gibbons catalogue numbers where it is possible. 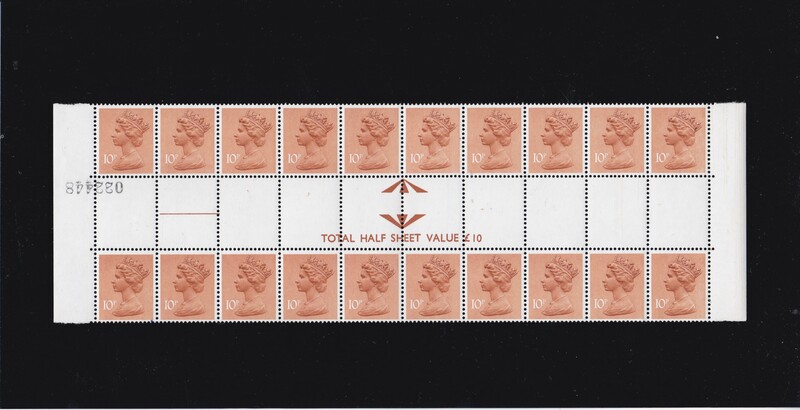 These numbers are from the “Great Britain Concise Stamp Catalogue” or from the “Great Britain Specialised Stamp Catalogue Volume 4 Parts 1 and 2”. We will try to mention any other numbering that we may use if not covered by the above. Sometimes particular stamps, Smilers sheets, booklets, miniature sheets, or cylinder blocks are not recognized anywhere. In this case we would use our own expertise to describe and value that particular item. 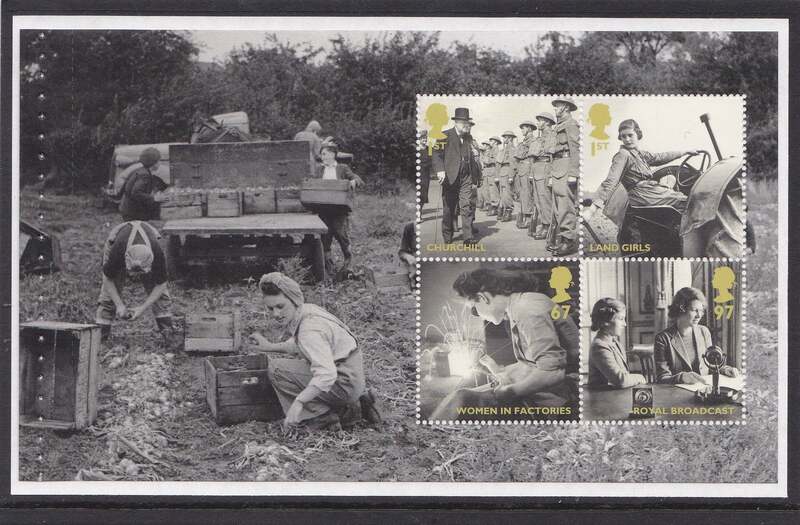 In conclusion, all of our stamps are unmounted mint and in an excellent condition. We will mention any variation to this statement. It is noteworthy that we may make mistakes so please therefore let us know about them! We are members of the “Great Britain Philatelic Society” (GBPS).